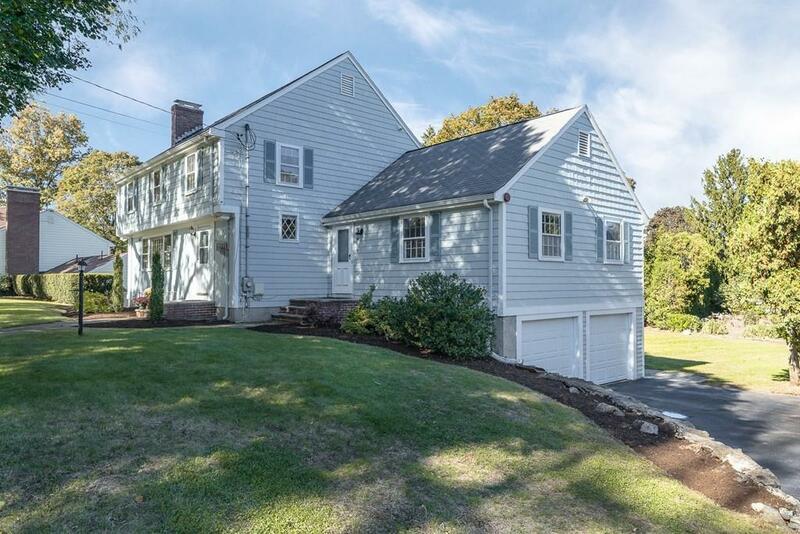 Looking to buy a home in Winchester? A great opportunity to own a stunning 5 bedroom, 2.5 bath Colonial with just under a acre lot! 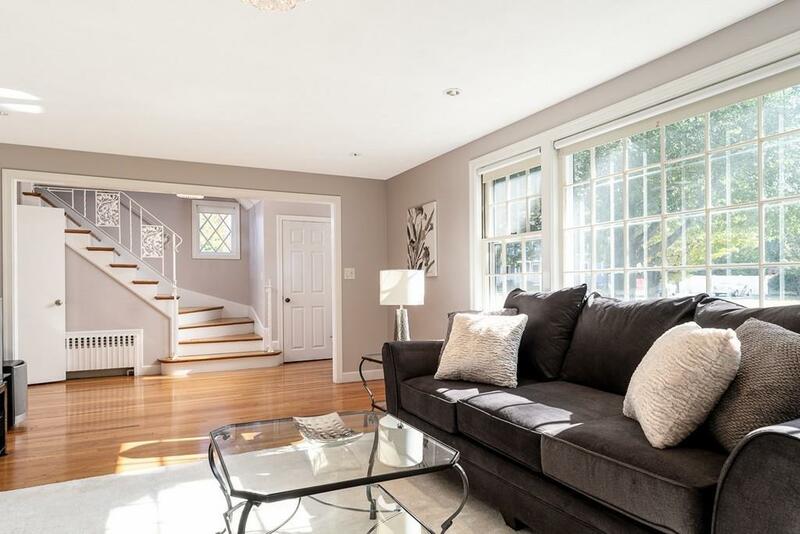 This home showcases a room for every occasion, with incredible features including stunning hardwood floors, updated bathrooms, central AC, a couple first floor bedrooms, a finished lower level and a two car garage. The main floor contains an elegant dining room, formal living room with fireplace, eat-in kitchen, bath, two bedrooms and two separate entry hallways. Upstairs, you will find three generously sized bedrooms, inclusive of the large master with renovated master bath and an additional full bath for the other two bedrooms to share. The lower level offers a spacious family room/game room that has access to both the garage and the large backyard. Escape to the peaceful backyard and enjoy a cookout on the patio with friends and family. With a two garage and plenty of off-street parking, you dont want to miss this opportunity! 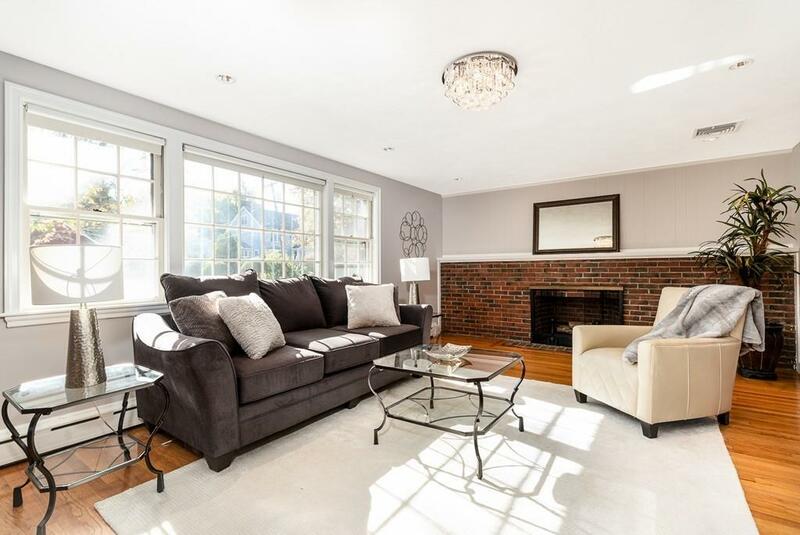 Listing courtesy of Andersen Group Realty of Keller Williams Realty Boston Northwest. Disclosures The Safe in The Lower Level Closet is To Stay As A Fixture in The Home As it Cannot Be Removed. 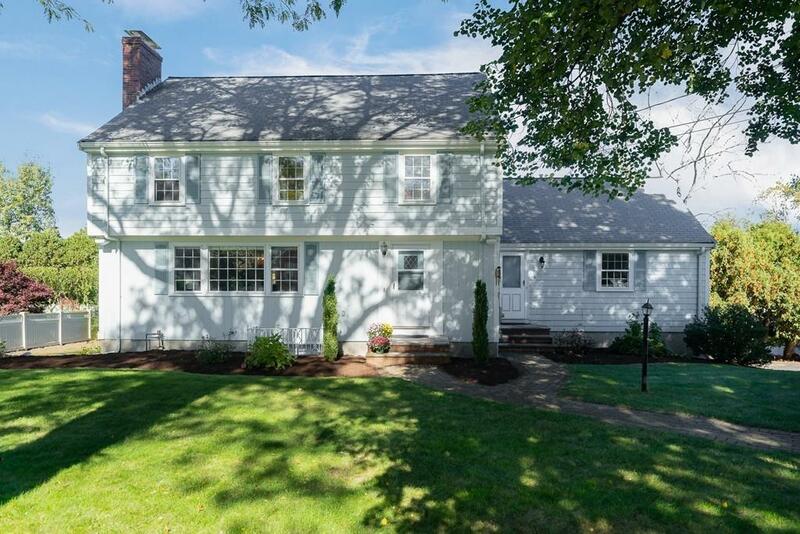 Listing provided courtesy of Andersen Group Realty of Keller Williams Realty Boston Northwest.